Whether you are starting a new business, opening a branch office, or have outgrown your home-based business, Central Park Business Centre can provide an Executive Office for you. We understand your desire for flexibility. Because of our varying office sizes and options, you have the flexibility of a rubber band – whether your business goes through growth or downsizing. There is less risk and no matter what size office you’re in, you’ll always keep the same address and same friendly, professional staff handling your telephones and administrative support services. Central Park Business Centre provides you with the tools you need to succeed in the fast-paced and competitive world of business. 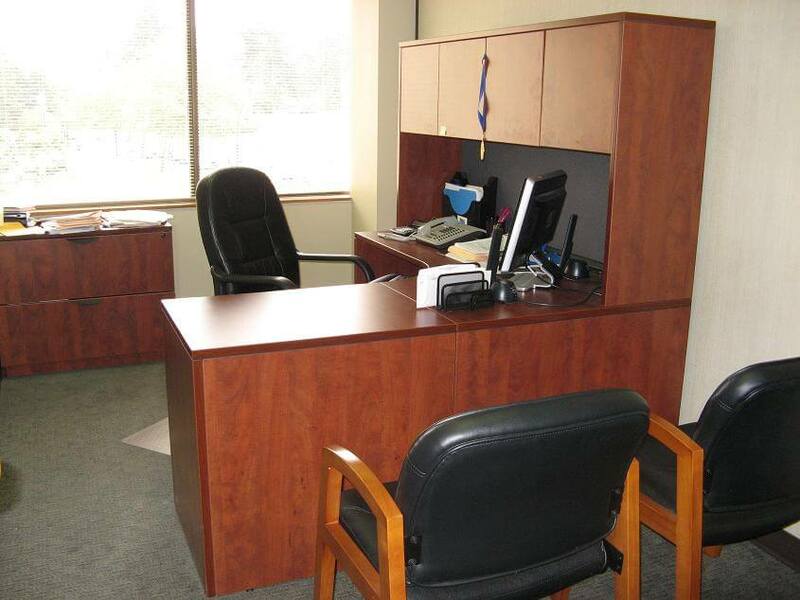 Our goal is to provide you with a complete office solution so that you can devote your time, attention and investment capital to your business. All offices are completely furnished and staffed and can be made available for move-in within a day! That’s right, we set up your phone number, your voicemail, internet line. You just need to show up with your computer and start working away, even the coffee is included and awaiting you. 24 Hour Voicemail Notification Services. 8 hours office/boardroom use per month non-accumulative. Photocopies & Printing – 100 Copies (Black) per month. Faxes – 25 Pages per month. Listing on the main and third floor directory boards.